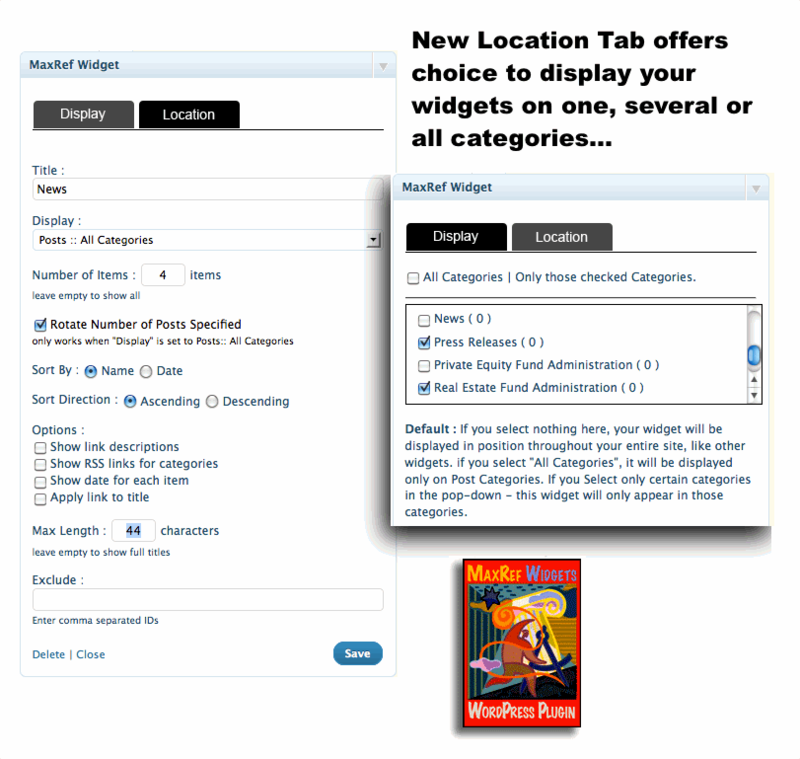 One of our existing client like to develop a Content Marketing plugin that enables you to display multiple sidebar widgets to maximize how your visitors reference your posts. 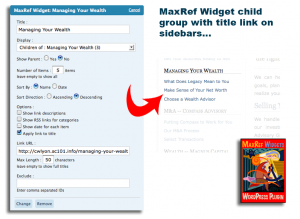 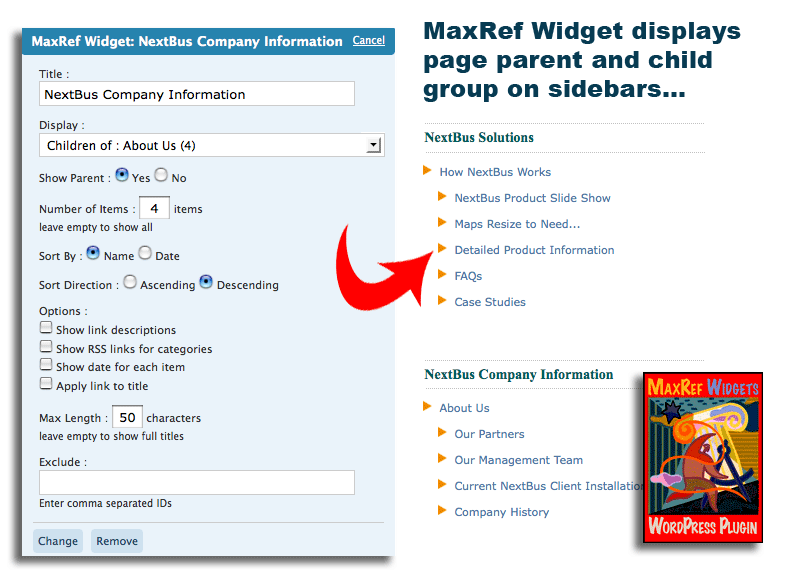 MaxRef Widgets is a powerful way for Content Marketers to add unlimited widgets on your sidebars with options to display posts only from a certain category, the links from a particular link category, comments and more. New in version 2.1 is the ability to display widgets only on certain blog categories. 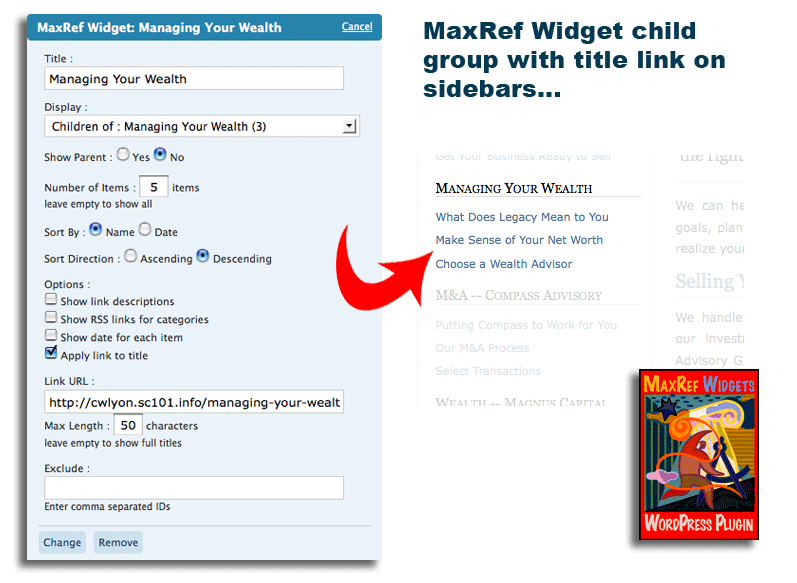 Choose how many posts or pages appear, to display an RSS feed for categories, and how to sort the links presented. Download and Install Content Marketing plugin from official WordPress plugin repository.